PVC Is A Very Environmental-friendly Product! 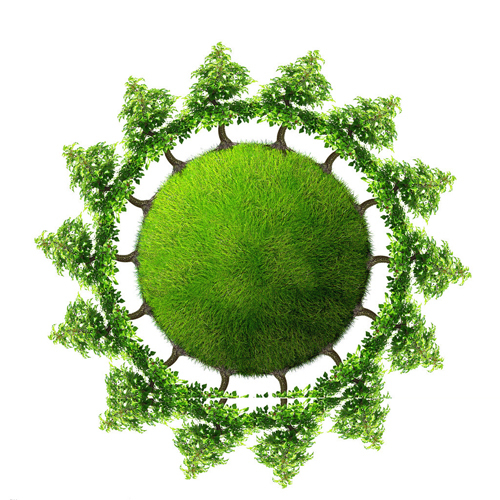 Individuals and industries are aware of the need to act responsibly in protecting the world by applying the principles of sustainable development. This means acting in a way which does not limit the range of economic, social and environmental options available for future generations. We have to use natural resources as effectively as possible in the production of consumer goods. PVC makes the most of valuable resources by using the minimum amount of raw materials and energy during manufacture and processing. PVC can be safely incinerated, allowing energy recovery, or safely disposed of in landfill.